A senior government minister said on Tuesday that Mexico’s ambassador to Grenada spoke “out of turn” when he announced during last week’s opening of the new parliament building that the library there will be named after Mexico. During his remarks at the official handing over and the opening of the new parliament building, Oscar Esparaja Vargas, Mexico’s Ambassador to Grenada said that the library in the new parliament building will be named after Mexico. “As a testament of these ties, the library of this parliament will be named after Mexico and we are very grateful for this decision. Our aim is that the present and future generations of Grenadians will focus on this bilingual collection not only the memories of the friendly countries but an inspiration to develop their skills that will contribute to their progress and measures,” he said as he highlighted the various activities undertaken between Grenada and Mexico as a means of strengthening bilateral relationship over the years. “The ambassador who spoke, he spoke out of turn and there are no plans to rename the library at this time,” said Minister for Climate Resilience, Simeon Stiell, when he was asked to confirm the pronouncement from the ambassador. The Government of Mexico has contributed several bilingual books as well as US$5 million of the US$12.2 million that was required to construct the new parliament building which is located at Mt Wheldale. Other major contributors were the Government of the United Arabs Emirates which contributed US$4.5 million and the Government of Australia whose contribution was EC$680,000. Grenada’s original houses of parliament which were located at York House in the Town of St George, which was destroyed by Hurricane Ivan in 2004. 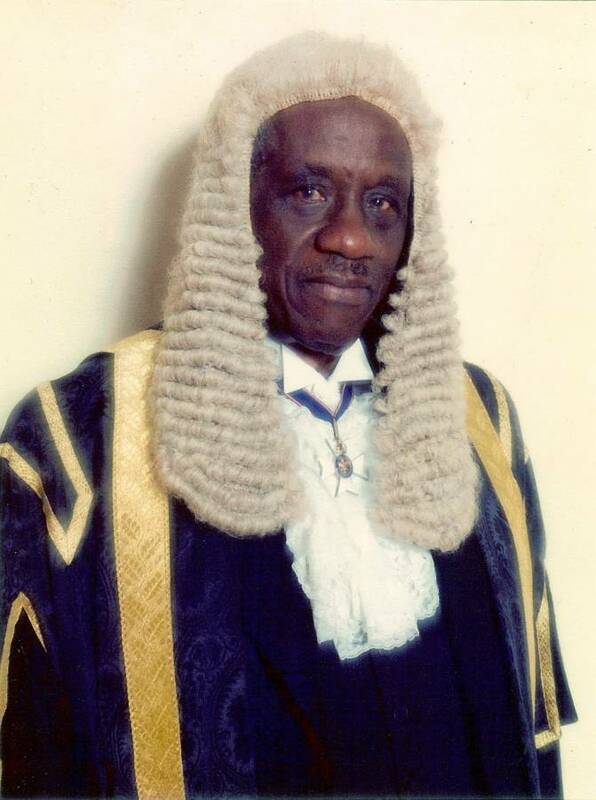 Though it has not become a heated topic of public debate, many have inquired about the decision by government to agree to this arrangement, because the parliament library was named after Sir Curtis Strachan Kt CVO, the longest serving Clerk of Parliament, who retired from service in 1991. The library was named after Strachan at a special joint session of the Houses of Parliament following his retirement to memorialise his outstanding contribution to the parliament of Grenada and the rule of law through parliamentary democracy. Strachan was responsible for the safekeeping of the maces of both houses of parliament during the revolutionary years and from 1979 to 1983. During that period Grenada’s constitution was suspended. Both maces disappeared during the reign of the People’s Revolutionary Government and reappeared when parliamentary democracy returned to Grenada in 1984. His role to protect and preserve the maces was publicly disclosed during his eulogy in 2011.